Secret Santa and Grab Bagging is always a hard game for us to play. 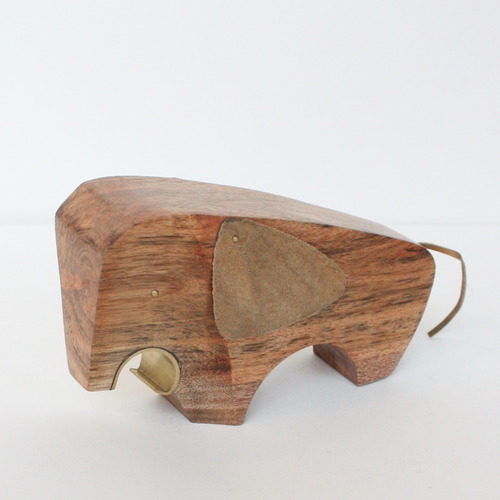 We think these beautiful wooden elephant bottle openers are a real winner - for whoever will receive them. Available in the shop!